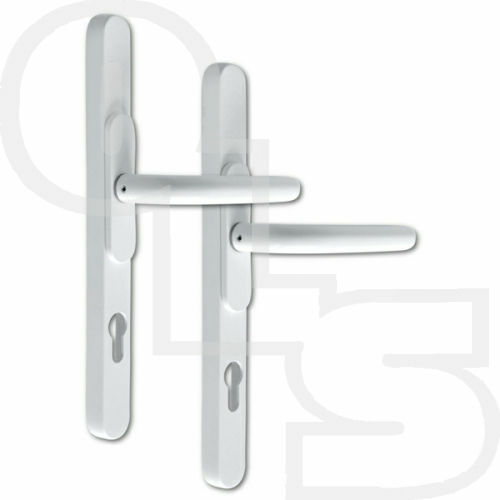 Universal Door Handles are an ideal retrofit solution, the white Chameleon Pro Handle features an adaptable handle height (to accommodate both inline and offset centres between 59-96mm) and adaptable screw centres. 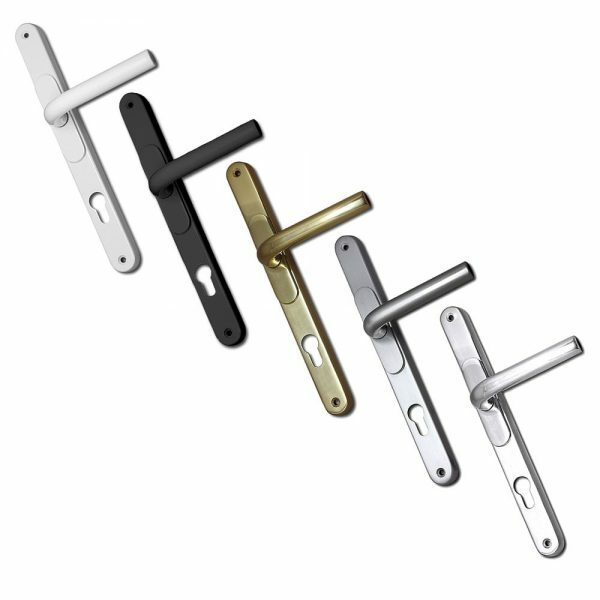 The versatile handle is ideal for installers looking to reduce the amount of van stock they carry. 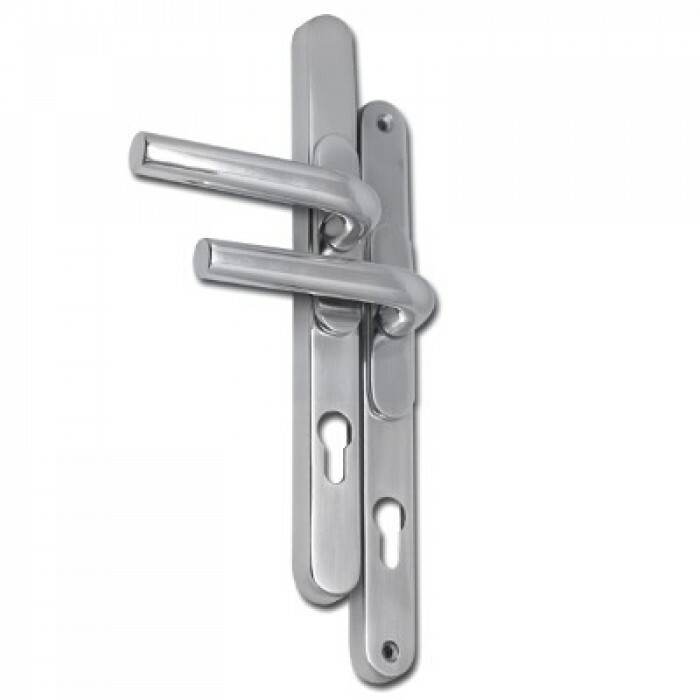 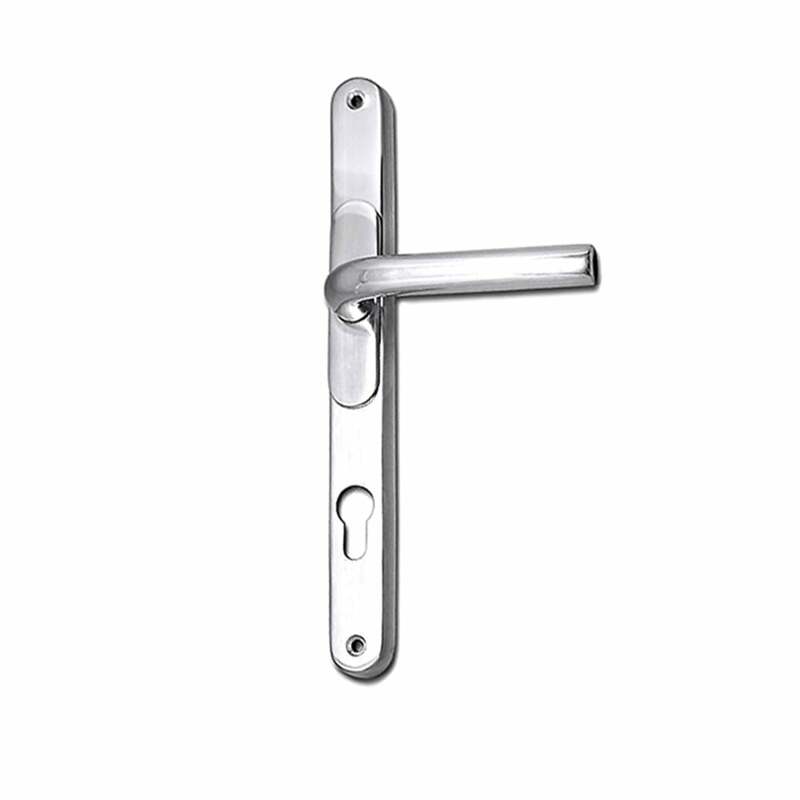 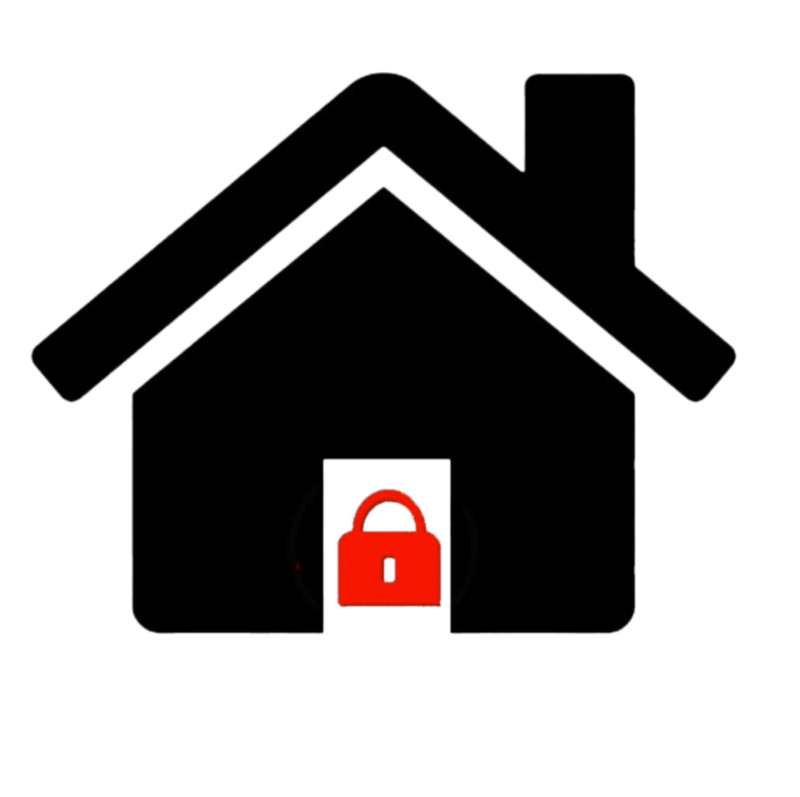 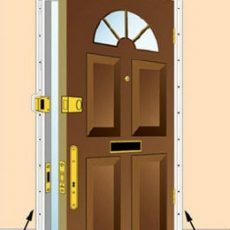 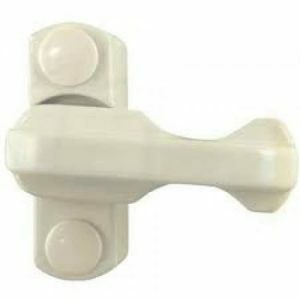 This unit features concealed external fixings for superior security and the sliding mechanism is fitted with a nylon seal for ingress protection. 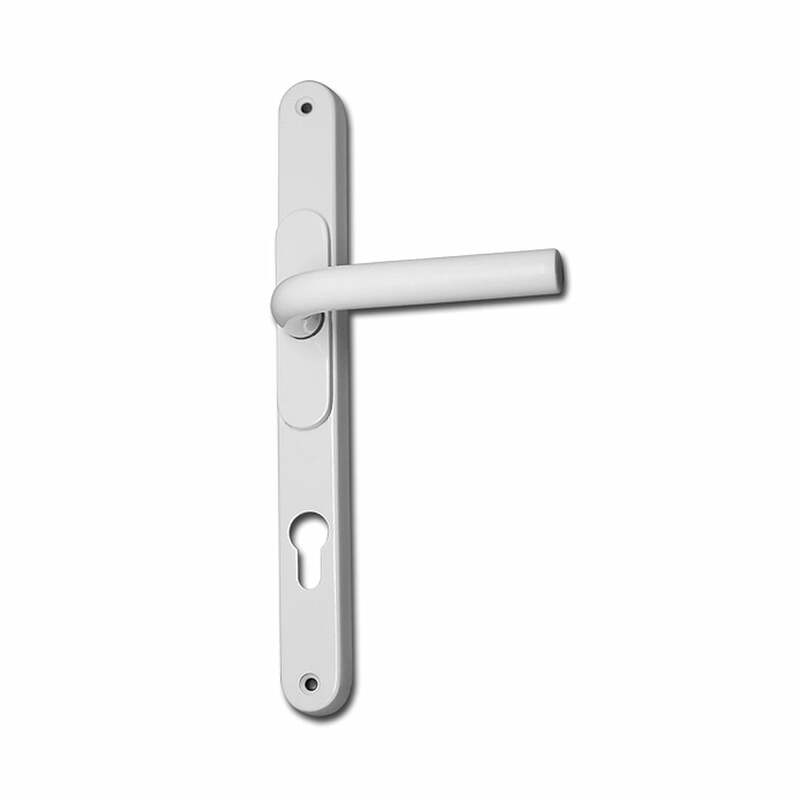 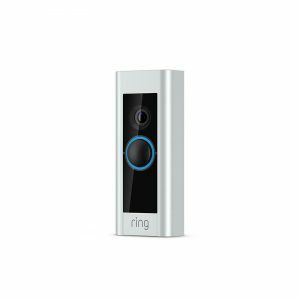 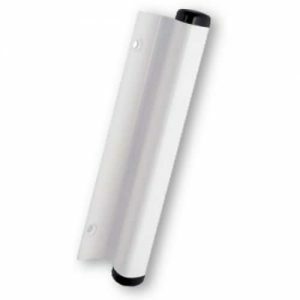 The white handle is supplied complete with all plates, 8mm solid spindle (split spindles are available as additional products), fixings and an allen key.